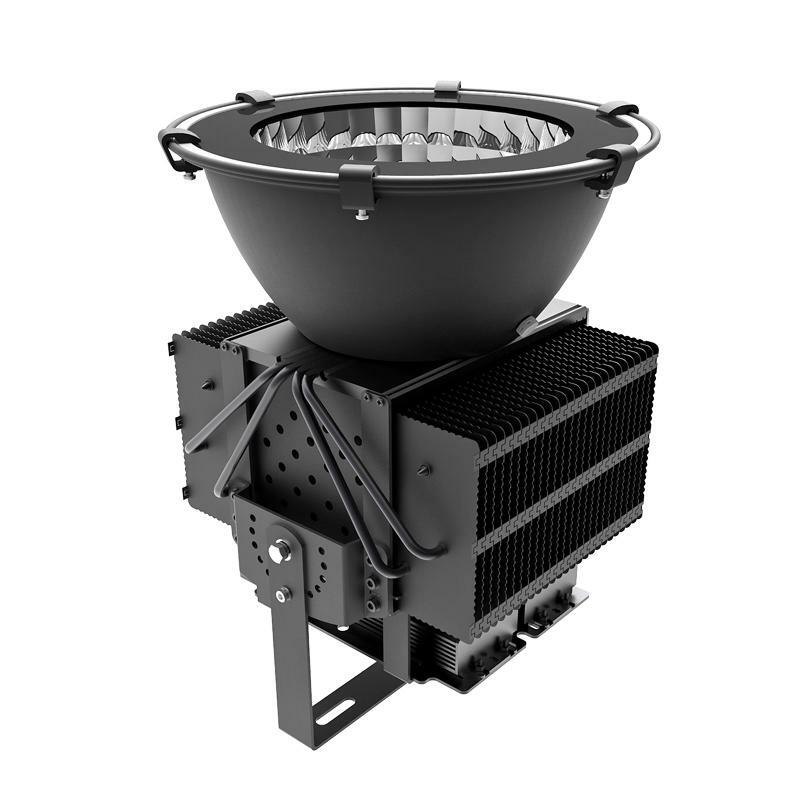 The IP65 H series high bay range features all the benefits of advanced LED fixture technology for use in both interior and exterior environments. With respirator technology an IP65 waterproof while allowing water vapor and heat to escape, so the H series are widely used in any application. 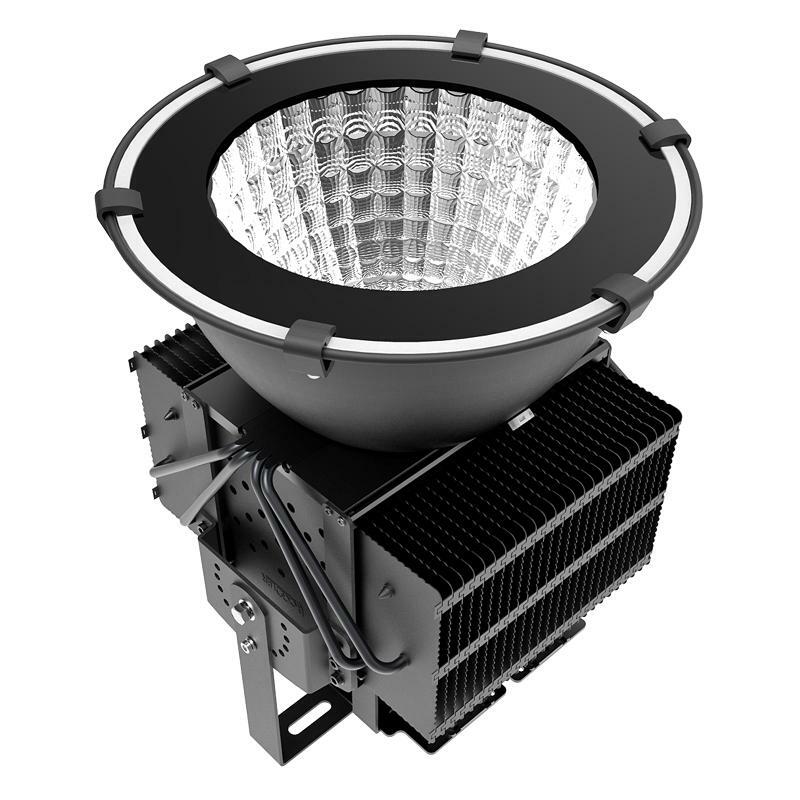 Excellent thermal management and driver technology improved this series led high bay lights high quality and long lifespan to provide a market-leading 7 year warranty. Widely used in industrial factory and workshop, gym, wharf, golf course, building lighting, square, toll station, power station where need high efficiency lighting or replacement of traditional metal halide lamp and high pressure sodium lamp. 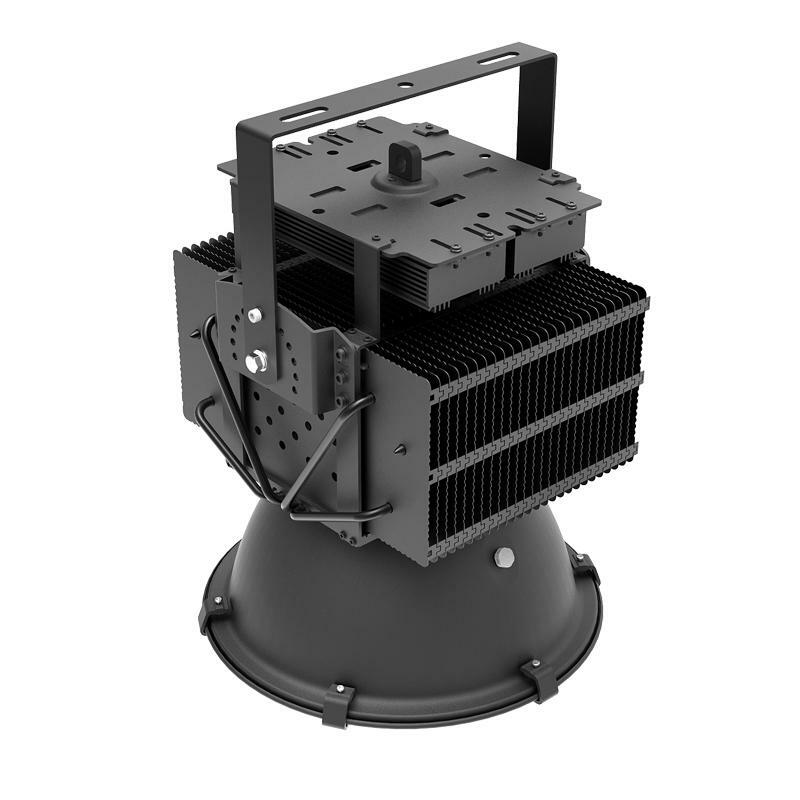 Our R&D Team specializes in LED Lighting more than 15 Years, the sales team specializes in LED Lighting more than 10 years. We can customize as customer's requirement.For more information, please contact us any time, where there are professional service for you. A: Yes, we offer 2-7 years warranty to our products. A: Firstly, Our products are produced in strict quality control system and the defective rate will be lessthan 0.2%. Secondly, during the guarantee period, we will send new lights with new order for small quantity. Fordefective batch products, we will repair them and resend them to you or we can discuss the solution including re-call according to real situation.